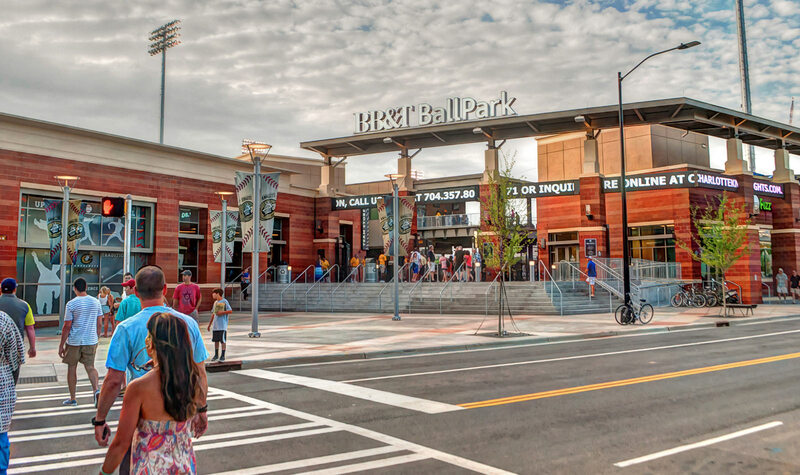 BB&T Ballpark is a new 10,000-seat ballpark located in the heart of uptown Charlotte and will serve as a catalyst for future development within Charlotte’s under-utilized Third Ward Neighborhood. 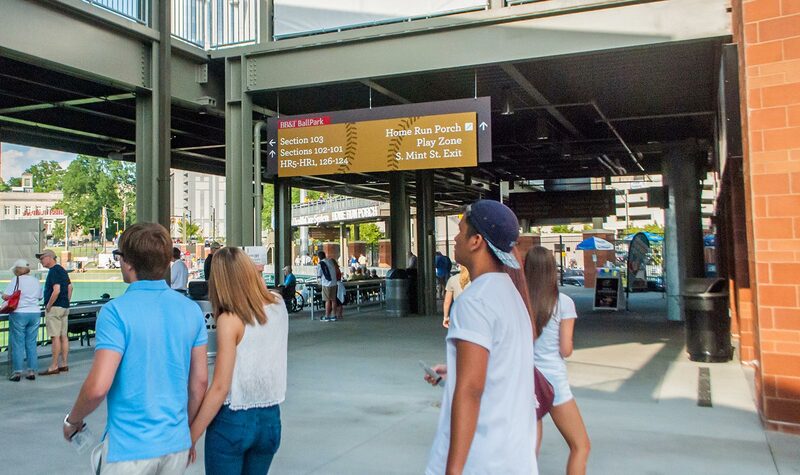 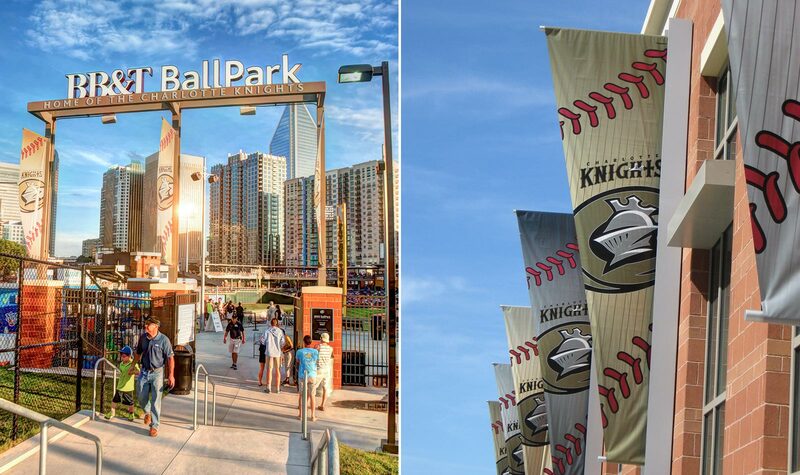 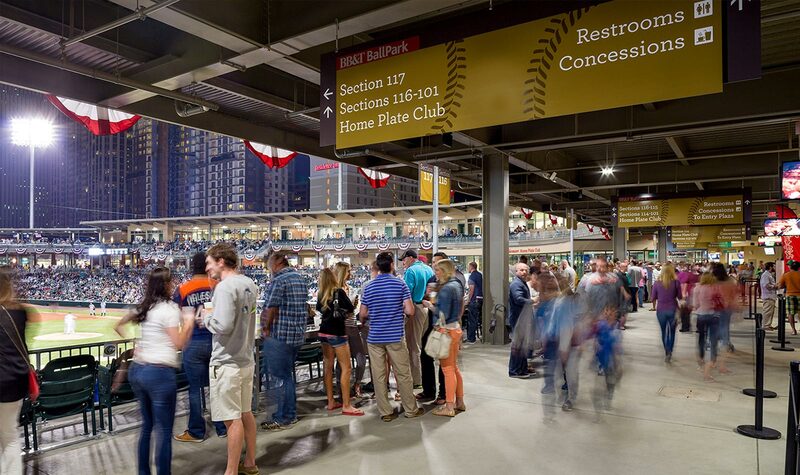 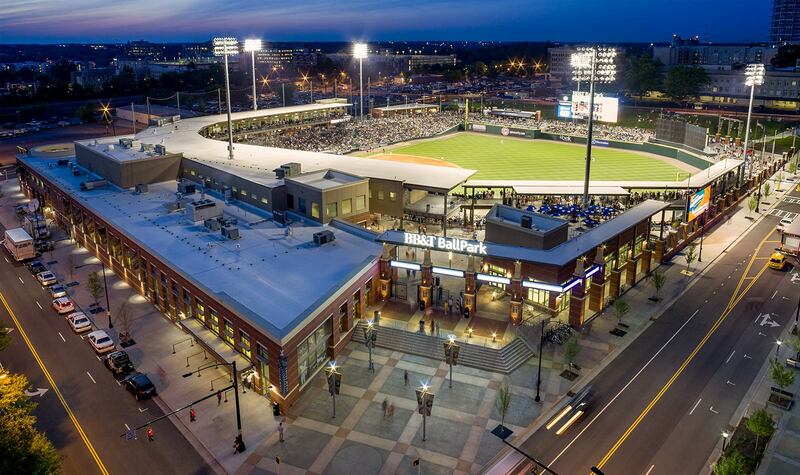 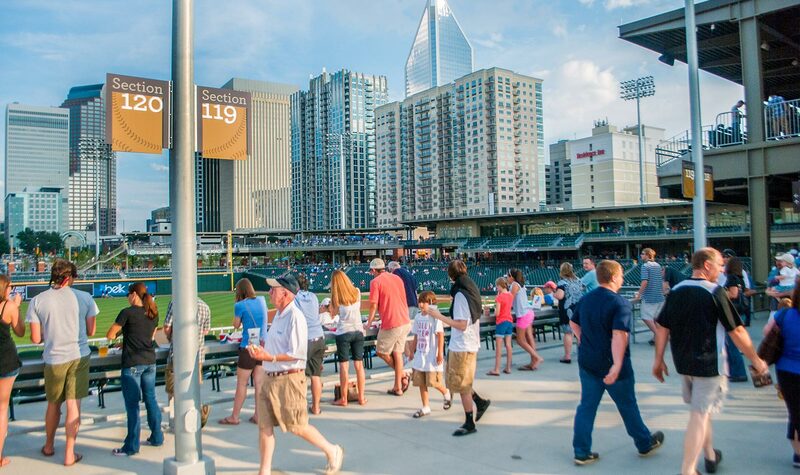 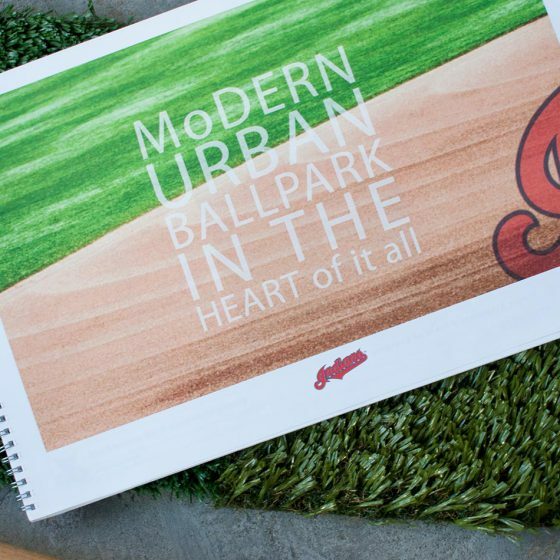 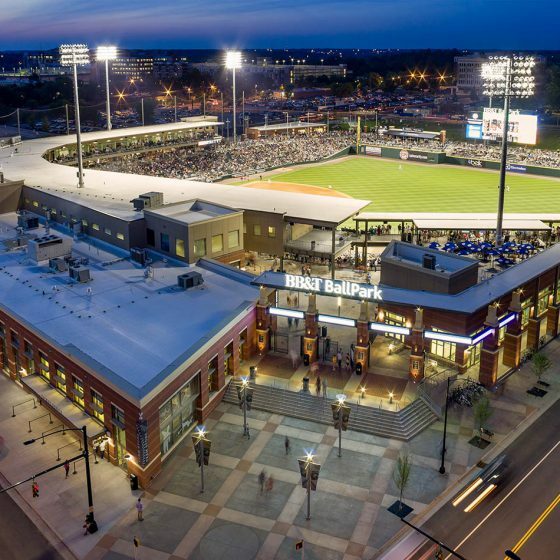 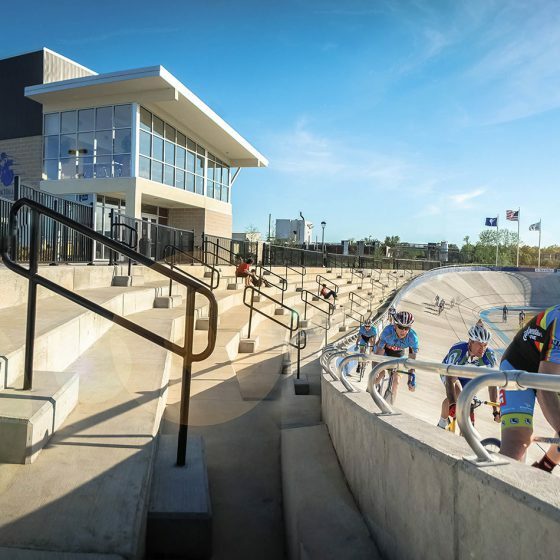 505Desgin developed a unique identity for the ballpark to promote the urban baseball experience and position the Charlotte Knights Ballpark as the region’s favorite uptown destination. 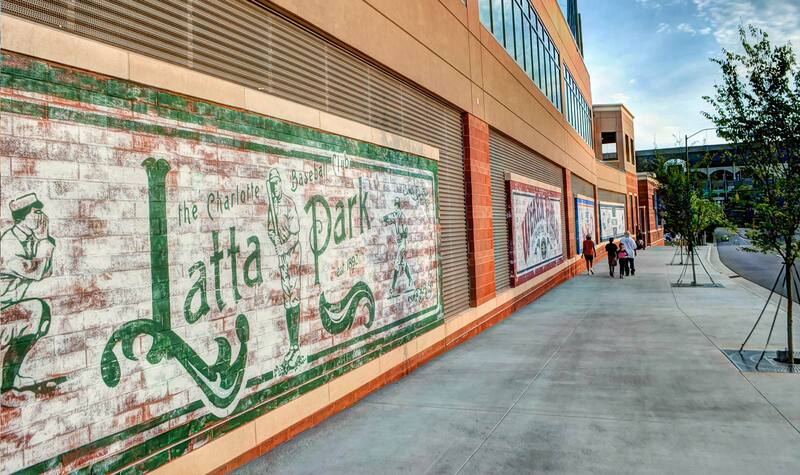 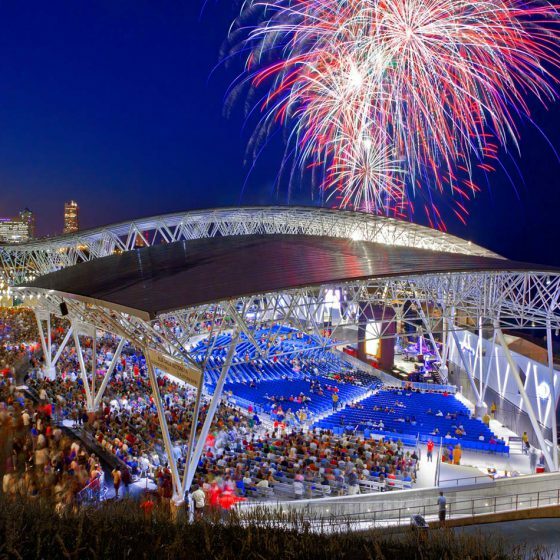 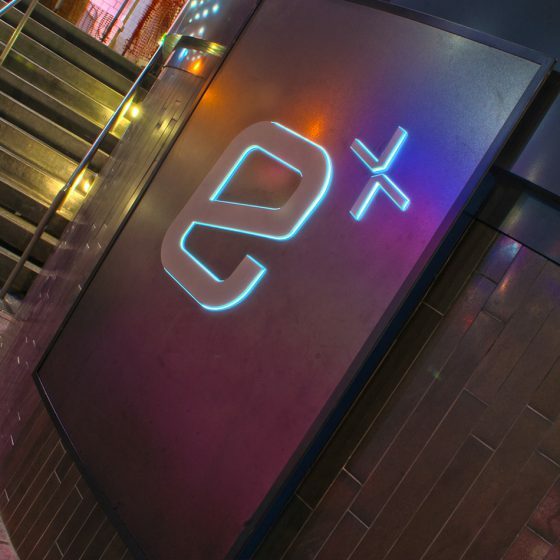 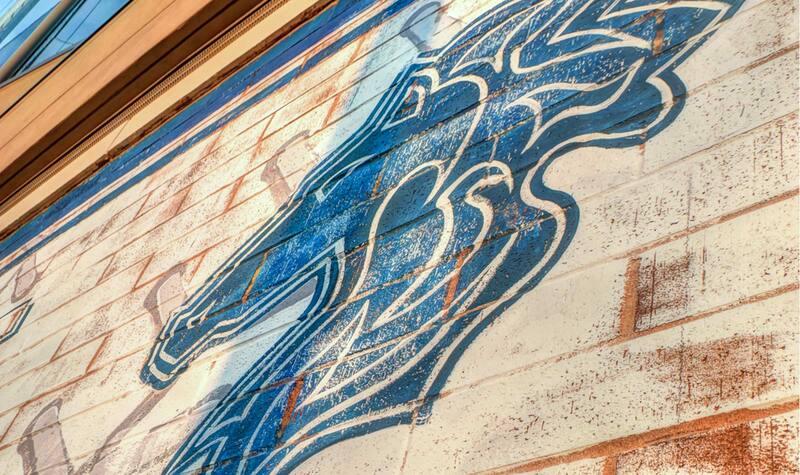 Designed in collaboration with Odell Associates, Kimley-Horn, Elm Lighting, SignArt, Inc.